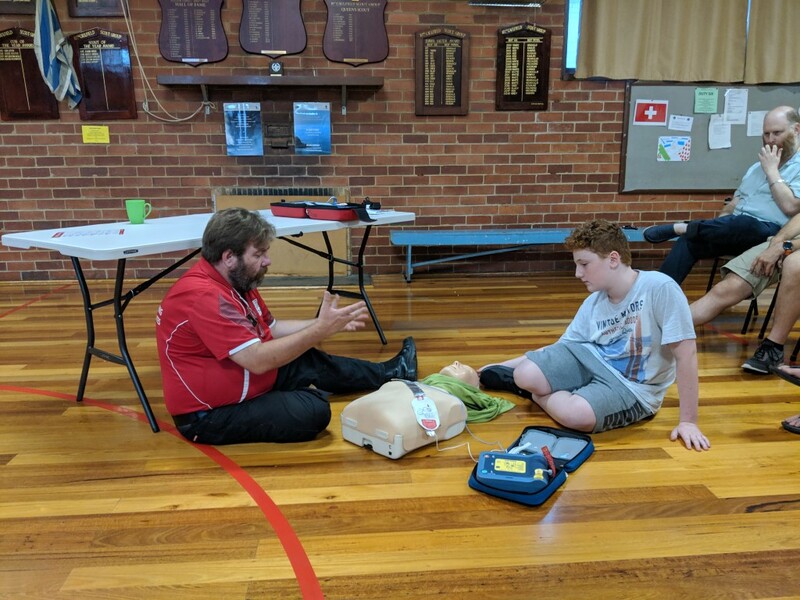 Thanks to a State government grant we finally have our very own defibrillator installed at the hall yesterday. A few Scouts, leaders, parents and tenants of the hall came for some training by Owen of St John Ambulance. It’s super easy to use, but let’s hope we never need it. 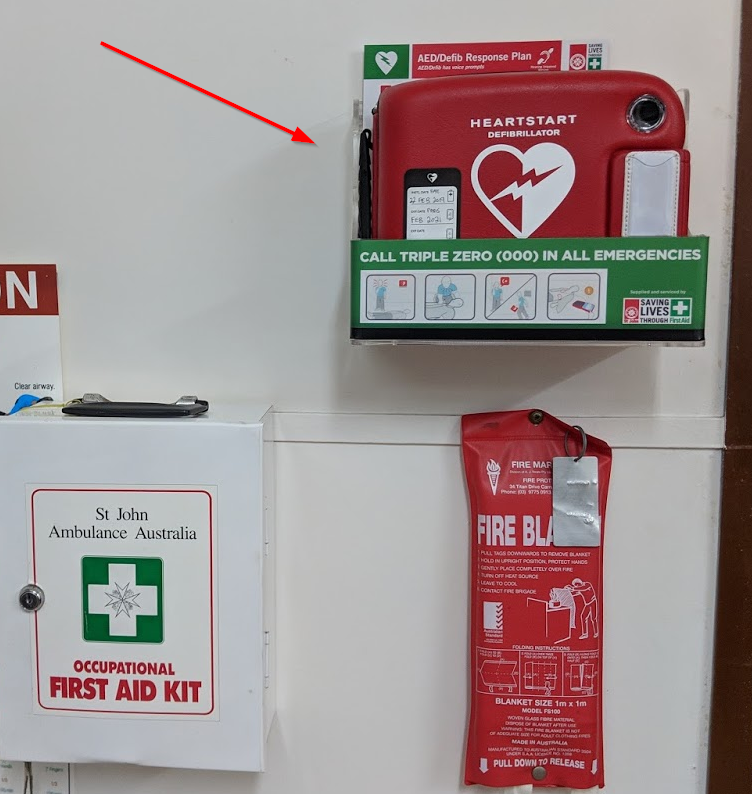 The defib is located next to the first aid cabinet as you enter the kitchen on your right. Next time you’re in the hall go and admire it.